WHAT: A bash featuring the strongest lineup of entertainment ever assembled, which, yes, of course, includes skeeball and classic game room favorites. 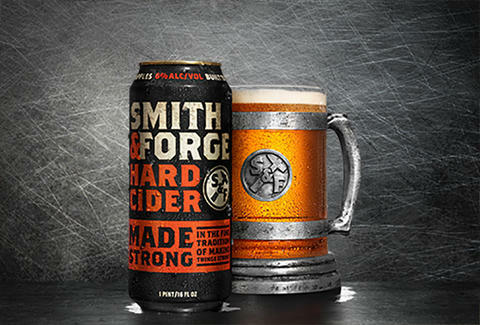 There’s also complimentary (and brand new) Smith & Forge Hard Cider and the ultimate forum of manly exertion - an arm-wrestling vending machine. WHY: Because the man who cannot show his arm-wrestling prowess is no man at all. Also, hard cider is delicious.